This is the first program in Duane Laflin's new teaching series on silk magic. The intent it is to create a college level of instruction about working with silk for magical purposes. Although there is one complete routine explained on this program, the information is not about routines. It is specifically and exactly about how to use a silk fountain. Learn how ...to make a fountain, how to fold a fountain, how to put a final load in a fountain, how to make an "easy release" holder for your fountain, how to hold a fountain for production, how to steal a fountain from your table, how to reduce the effect of static electricity on the silks in a fountain, and how to customize a fountain for a theme or particular style. With up-close camera work you will see how folding is done, how the release system is gripped, and how the fountain is presented to achieve maximum effect and impact. You will also learn one complete routine where, with just one 18" silk and a gimmick containing some 12" silks, you end up with a bubbling fountain of color that seems to have come from nowhere. Valuable information that is hard to find from other sources, some of it may be nearly impossible to find. 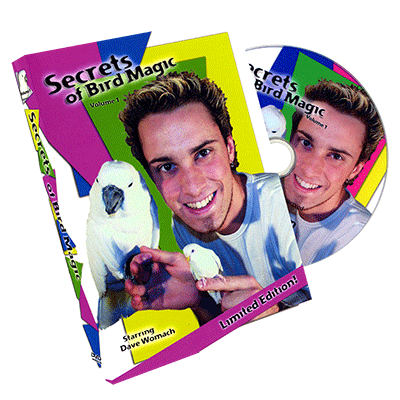 SILKEN SEQUENCES AND STEALS Here is a program that teaches you the most important secret in silk magic. This secret applies to the general performance of magic, and in particular it will help those who are interested in adding some kind of "manipulation" to their act. 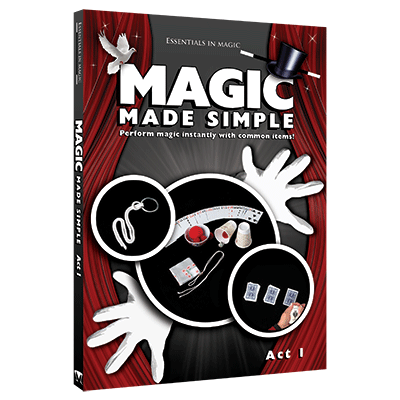 This DVD gives you valuable information on routining techniques for magicians, handling props and how to put together a complete act featuring silk magic and effects. 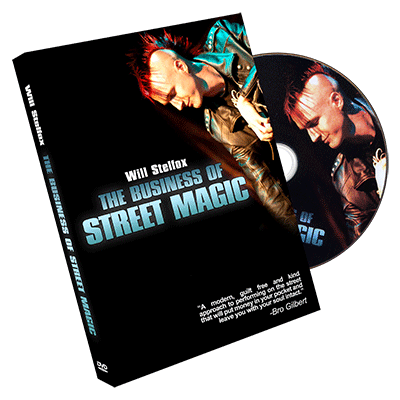 More than fifteen different tricks are preformed and explained on the DVD as examples of how you can easily and effectively routine your show to make it the best it can be. Featured tricks include: Four square Blendo Sponge ball vanish Vanishing wand Silk fountain The Laflin AVC box with steal Use of Thumb tips, Hank ball, Palmo and much more ..